There are some particularly tasty paperback treats to look forward to this September. 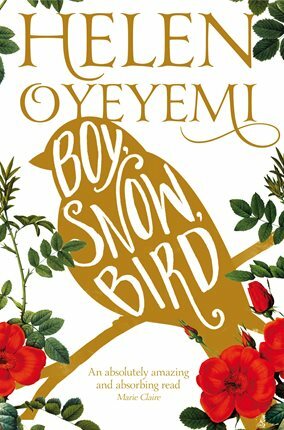 I’ll start with the ones I’ve reviewed, my favourite of which is Helen Oyeyemi’s fabulous tale of race and identity Boy, Snow, Bird. Where to start with this complex, dazzling book? There are elements of fairy tale – a wicked stepmother, a Prince Charming or two, a girl called Snow – although no apples as I recall, and it’s stuffed with stories. From its very beginning, a richly symbolic mirror motif runs through the novel reflecting, or not reflecting, different images the characters have of themselves. 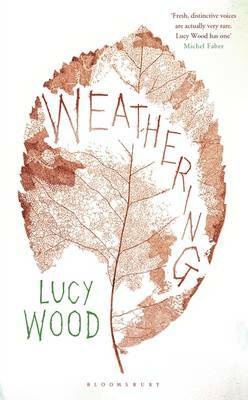 It’s brilliant, and I hope I’ve persuaded you to read it. 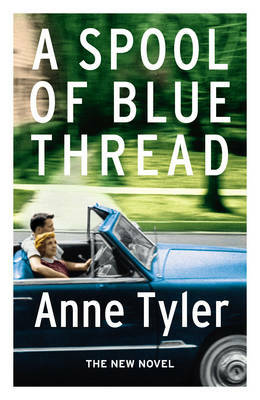 Anne Tyler’s Baileys shortlisted, now Man Booker longlisted, A Spool of Blue Thread, is a another favourite. It’s the story of the Whitshanks told through the history of their house lovingly built back in the 1930s by Red’s father for whom it was the epitome of perfection. Now in their seventies, both Red and Abby are showing signs of ageing and Abby’s ‘absences’ – short periods when her ‘brain jumps the track’ – have become a concern. What to do? I’ve heard that this may be Anne Tyler’s last novel and it wouldn’t be a bad one to go out on but I can’t help hoping for more. 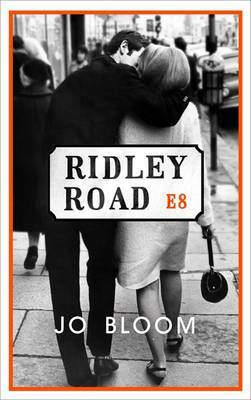 Jo Bloom is at the other end of the novelist career spectrum with her first novel Ridley Road. Carnaby Street, mini-skirts, coffee bars and rock n’ roll: these are some of the things that make up the glossy vibrant Swinging Sixties we see portrayed on our TV screens in nostalgic documentaries. Flip that coin over and you’ll find something nasty – racism and fascism alive and kicking almost twenty years after the Second World War. Bloom explores a fascinating slice of British history when a group of Jewish East Enders decided enough was enough, all wrapped up in a thriller and a love story. 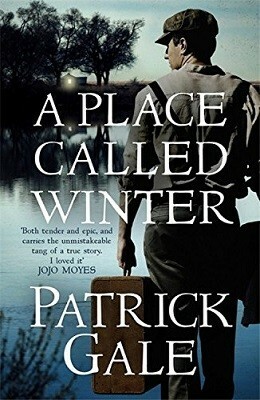 Patrick Gale’s A Place Called Winter carries on the historical theme but in an intensely personal way: it’s based upon family stories of Gale’s ancestor Harry who fled looming disgrace in England to farm a few bleak acres in Canada, knowledge that makes the novel all the more compelling. It’s a glorious piece of storytelling replete with detail anchoring it in time and place as Harry, brought up to be a gentleman rather than a farmer, struggles to establish a smallholding in the frigid Canadian landscape. 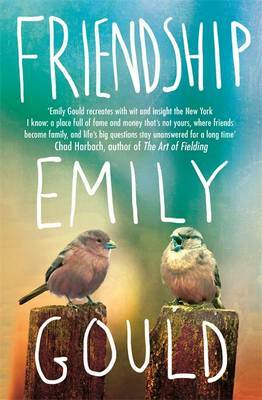 Entirely different but also bound up with history, Early Warning is the second instalment of Jane Smiley’s The Hundred Years Trilogy which reflects the twists and turns in America’s fortunes from 1920 until an imagined 2020 through an Iowan farming family. 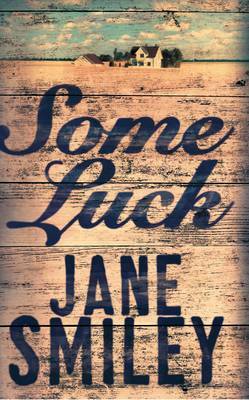 I read the immensely enjoyable Some Luck last year and had been looking forward to seeing what happens to the Langdons next. Early Warning opens with a funeral in 1953 and takes the family through the Cold Wars Years to 1986, ending with a revelation which adds another pleasing turn in their story. Now, of course, I’m impatient for the final instalment, although, like all absorbing reads where you feel on intimate terms with the characters, I suspect I won’t want to reach the end. Philp Teir’s Helsinki-set debut tells the story of the Paul family over the course of just one winter rather than a century. Max and Katriina have been together for thirty years, apparently happy enough but in reality things are a little scratchy, wearing a bit thin. 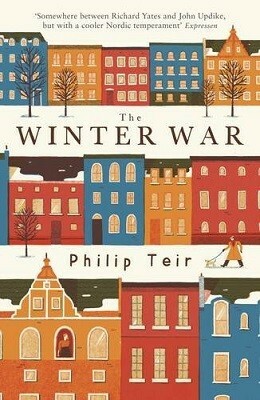 We know that divorce is on the horizon – Teir tells us that from the start – The Winter War is the story of how they get there, complete with strong characters and wry humour. I haven’t yet read Amanda Coe’s Getting Colder but I enjoyed What They Do in the Dark very much. 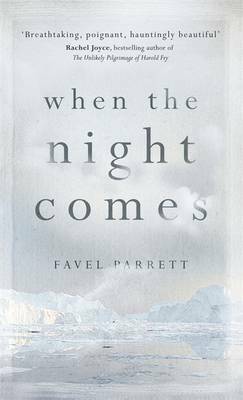 It’s one of those taut, domestic thrillers – very dark indeed, and she certainly knows how to ratchet up the tension. In Getting Colder Sara, who deserted her children to be with her lover – once a much-lauded playwright now whiskey-soaked and blocked – has died. 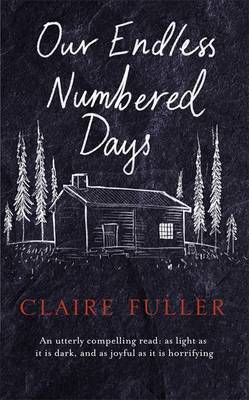 Thirty-five years after she left them, her children have sought Patrick out wanting answers. A little less sinister than What They Do in the Dark, apparently, although it sounds pretty unsettling to me. 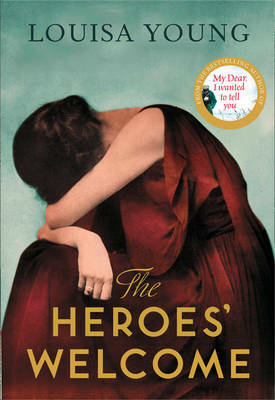 As does Samantha Harvey’s Dear Thief in which a woman writes a letter night after night to what was once her dear friend about their shared past and the betrayal that blew their friendship apart fifteen years ago. As the letter progresses its tone changes, becoming both more self-revelatory and more defensive. Harvey’s previous books The Wilderness, about a man with Alzheimer’s trying to make sense of his world (that theme again), and All is Song, a novel of brotherhood and ideas, were both intelligent and beautifully expressed so my hopes are high. 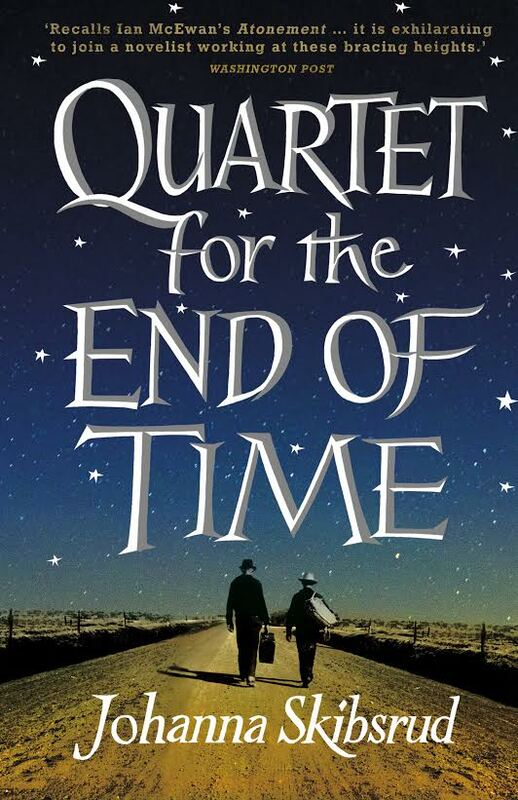 My final choice is Johanna Skibsrud’s Quartet for the End of Time, a very melancholy title for a novel which re-imagines the 1932 American First World War veterans’ march to Washington during the Great Depression to demand the wartime bonus they were promised. It’s written by a Canadian, surprisingly. 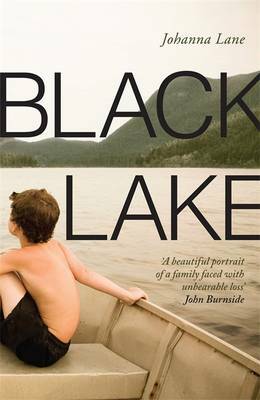 Skibsrud won the prestigious Scotiabank Giller Prize in 2010 for The Sentimentalists about a young woman trying to understand her father through his experiences in the Vietnam War. That’s it for September paperbacks. A rather lengthy post, I know, but not quite enough to stretch over two. A click on one of the first six titles will take you to my review, the last three will take you to Waterstones for a more detailed synopsis. 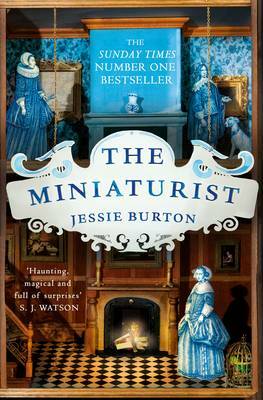 If you’d like to catch up with my hardback selections, part one is here and part two is here. 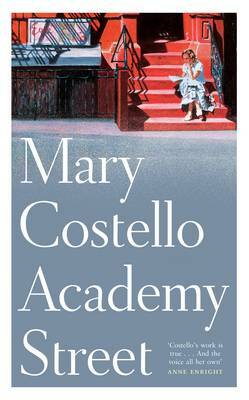 This entry was posted in Reviews and tagged A Place Called Winter, A Spool of Blue Thread, All is Song, Amanda Coe, Anne Tyler, Boy Snow Bird, Dear Thief, Early Warning, Getting Colder, Helen Oyeyemi, Jane Smiley, Jo Bloom, Johanna Skibsrud, Paperbacks published in September 2015, Patrick Gale, Philp Teir, Quartet for the End of Time, Ridley Road, Samantha Harvey, Some Luck, The Sentimentalists, The Wilderness, The Winter War, What They Do in the Dark on 24 August 2015 by Susan Osborne. I’m sure there will be omissions and inclusions that some of you feel passionately about. I’ve heard good things about Jill Alexander Essbaum’s Hausfrau, for instance, which is working its way up to the top of my pile. Do let me know what you think. 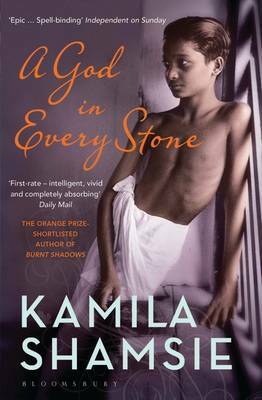 This entry was posted in Random thoughts and tagged A God in Every Stone, A Spool of Blue Thread, Academy Street, After Me Comes the Flood, Anne Tyler, Baileys Women's Prize for Fiction 2015, Black Lake, Bodies of Light, Claire Fuller, Emily Gould, Emily Woof, Esther Freud, Favel Parrett, Friendship, Jane Smiley, Jesse Burton, Jo Bloom, Johanna Lane, Kamila Shamsie, Linda Grant, Louisa Young, Lucy Wood, Mary Costello, Mr Mac and Me, Our Endless Numbered Days, Ridley Road, Sarah Moss, Sarah Perry, Some Luck, Suzanne McCourt, The Heroes' Welcome, The Lightning Tree, The Lost Child, The Miniaturist, Upstairs at the Party, Weathering, When the Night Comes on 2 March 2015 by Susan Osborne. Carnaby Street, mini-skirts, coffee bars and rock n’ roll: these are some of the things that make up the glossy vibrant Swinging Sixties we see portrayed on our TV screens in nostalgic documentaries. Flip that coin over and you’ll find something nasty – racism and fascism alive and kicking almost twenty years after the Second World War. In what I like to think of as our more enlightened times it’s easy to forget that casual anti-Semitism was rife in British society but there it was in all its ugliness. Jo Bloom’s Ridley Road explores this theme through an area of history I knew nothing about – the 62 Group, which grew out of the Jewish East End, set up to combat Colin Jordan’s National Socialist Movement. 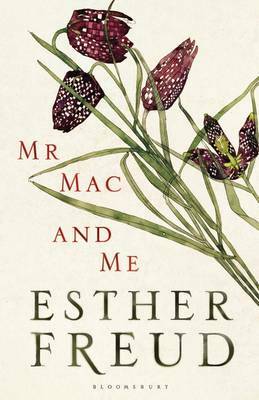 During the summer of 1962 twenty-year-old Vivien decides to leave Manchester heading south in search of the man she knows as Jack Fox, a writer who spent time closeted with her political activist father just before he died. 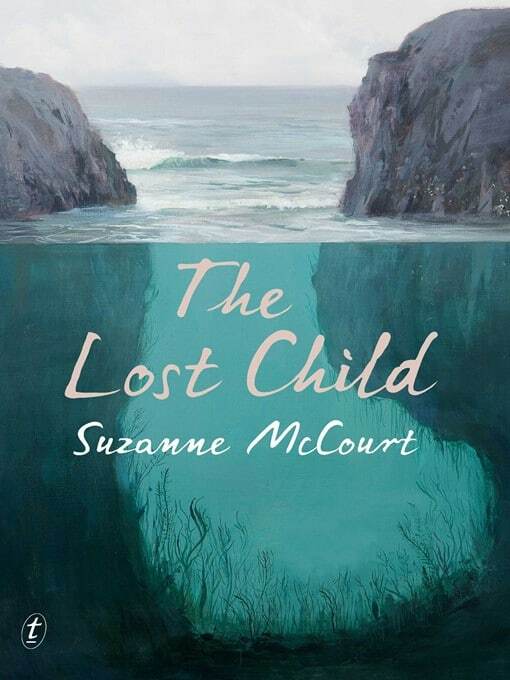 She’s lonely and bereft, wanting to change her life and convinced that what she and Jack shared might lead to love. She soon finds a job with a Soho hairdresser and becomes a favourite with its colourful clientele. 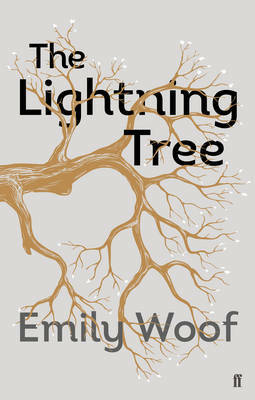 Her search for Jack proves fruitless but she finds herself drawn into an anti-fascist group, attending a National Social Movement rally in the hope of finding him there. What she sees shocks her – swastikas, anti-Semitic banners, racism of every persuasion, and violence. Then she spots Jack but can hardly believe her eyes: he appears to be a fascist. What follows is an exploration of a fascinating slice of British history all wrapped up in a thriller and a love story. 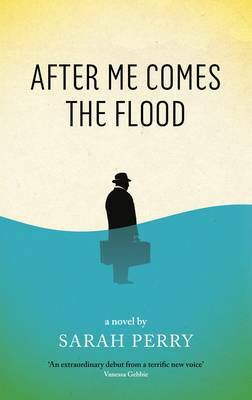 Bloom handles the tensions within her story well but what lifts her book above the crowd is its context. 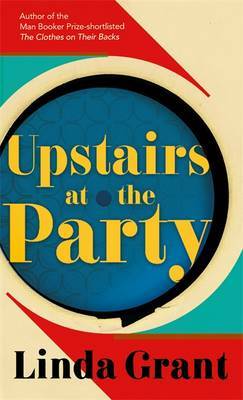 Her novel grew out of a lift given to an elderly man she’d met at a funeral she’d attended. Listening to her father and Monty talking about their memories of the 62 Group, she became fascinated by what they were saying, researching it for several years before writing Ridley Road. 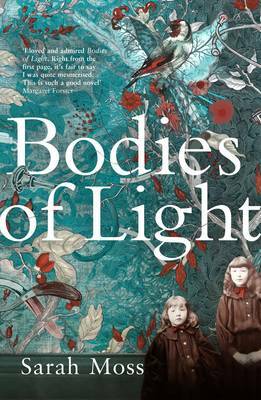 It’s a tribute to Bloom’s lightness of touch that her story is so absorbing – sometimes research can sit rather clunkily in a novel. Her portrayal of life as an infiltrator is particularly convincing. It’s a chilling read at times but lest we become too complacent, comfortably reminding ourselves that Ridley Road is historical fiction, let’s remember the mood music currently played by all our political parties and that one of them has recently gained two seats in Parliament based on an anti-immigration platform. Sounds like a warning bell to me. This entry was posted in Reviews and tagged 1960s, 62 Group, Colin Jordan, Facism, Jo Bloom, London's East End, Ridley Road, Weidenfeld & Nicolson on 7 January 2015 by Susan Osborne.